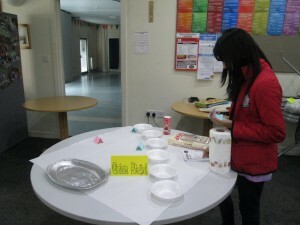 Kumon Y’All Girls decided to organise a cooking demonstration, in which, the recipes of popular Indo-Pak snacks were to be shared with members of different cultures. 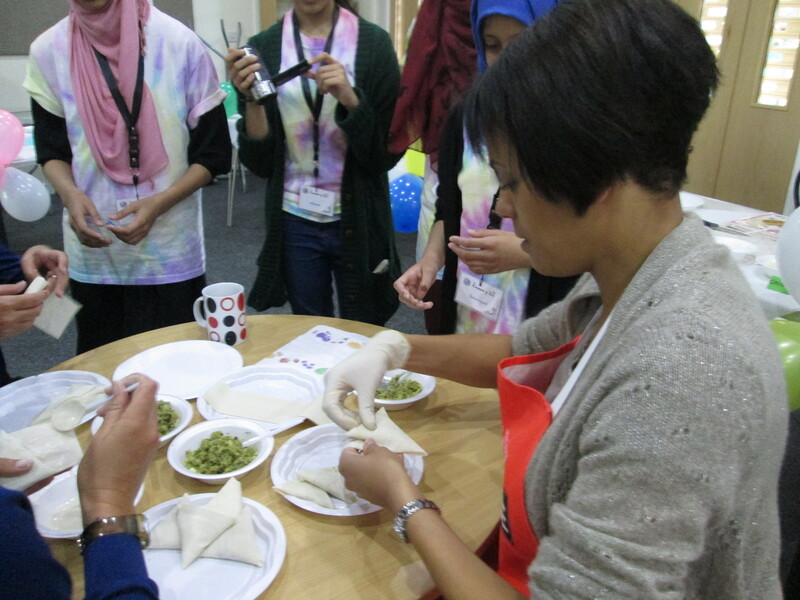 The girls gathered the ingredients ready to show off these famous and delicious dishes and determined that not only will people attending the event have the pleasure of gobbling up the Asian treats, but they will have the opportunity to experiment with preparing them themselves! Demonstrations for foods such as Samosas, Onion Bhaji’s and Mango Lassi were presented by the group and then were attempted by people at the event; the girls watching over their shoulders ready to give them a helping hand. 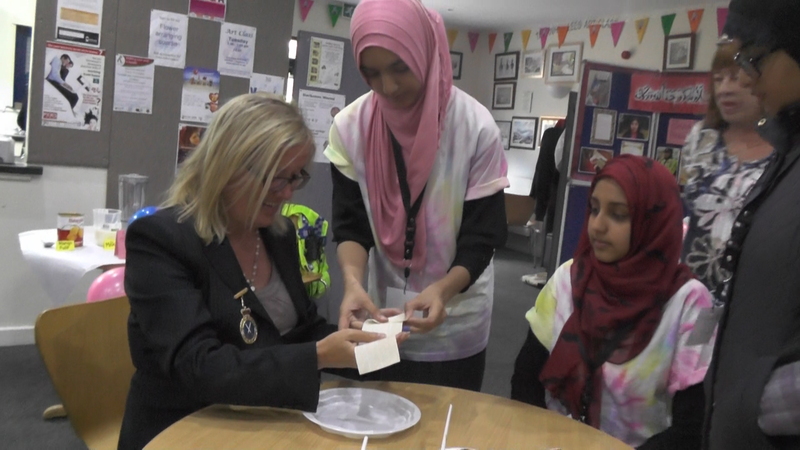 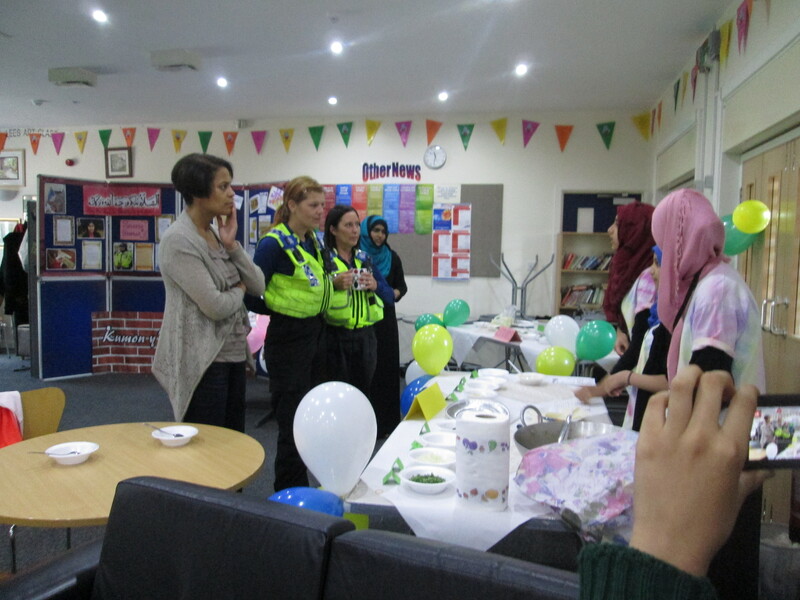 The girls loved talking and integrating with everyone attending the event, which was made only more exciting by the unexpected arrival of the High Sherriff of West Yorkshire, Virginia Lloyd. 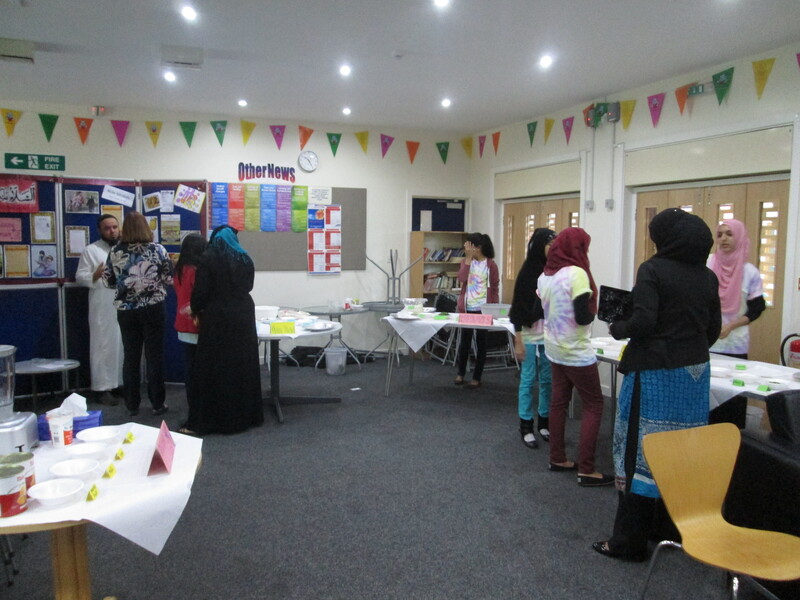 The event proved to be a great success for the group, as they received a lot of satisfied and positive feedback from those who attended. 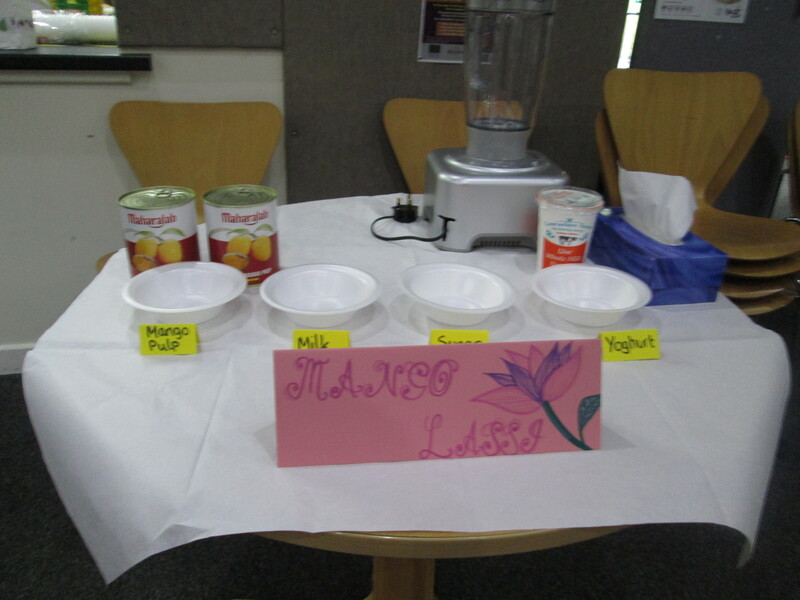 One attendee kept expressing her surprise and delight at how easy some of the foods were to make. They all took menu cards, promising to try them out at home. 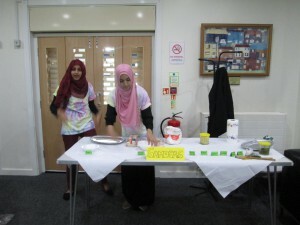 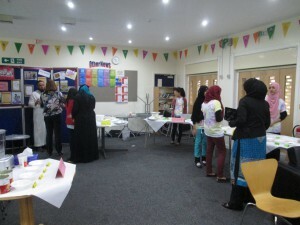 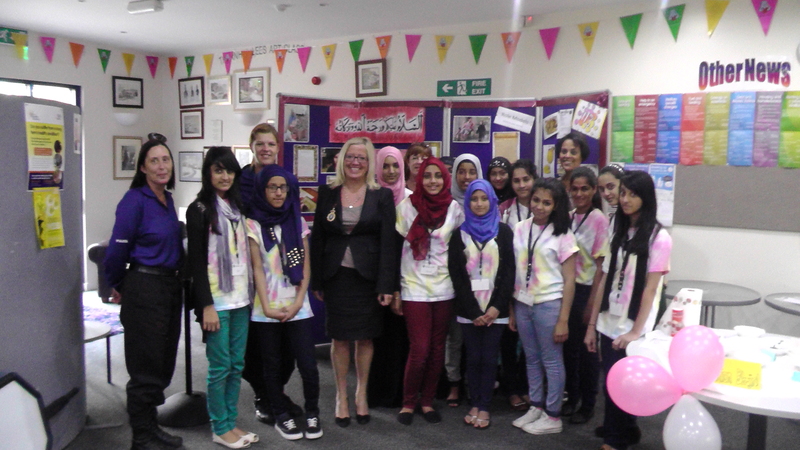 This encouraged the girls to start planning for another cooking demonstration which aims to bring a wider range of people together in yet another event and ultimately, create a warm and friendly atmosphere full of different people at a single occasion. 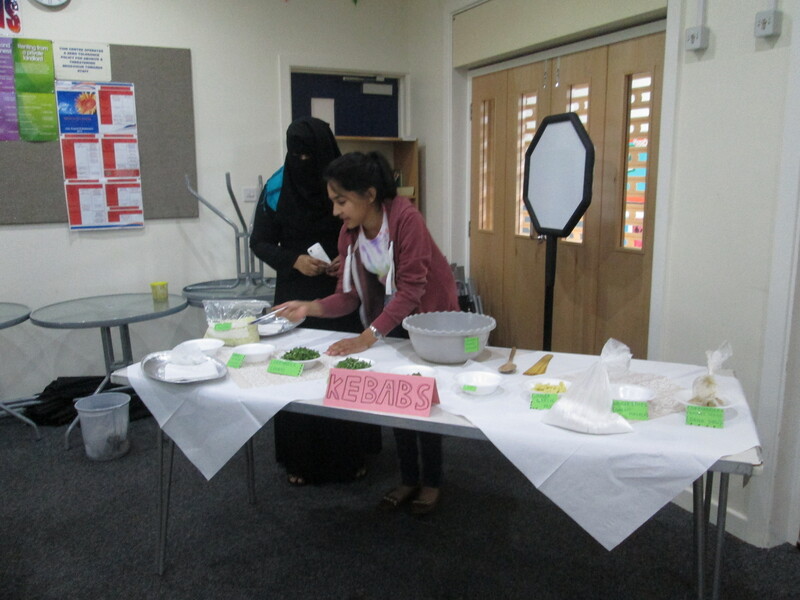 Raising funds for Kirklees DofE with a delicious Curry Corner!